Design, has always been the forefront of Kokuyo’s innovative outlook towards both stationery and furniture. It is no wonder that the Kokuyo Design Award 2018 garnered 1,289 entries from both Japan and around the world with the theme “Beyond Boundaries”. Out of which 25 entries were submitted by 18 Malaysian designers and for the first time ever, a global submission from India won the Merit Award. Recently, the Kokuyo Design Award 018 ceremony was held in Tokyo, with all ten finalist showcasing their work to both judges and an elite group of audience. Out of that, four finalist were chosen as Merit award winners and the ultimate, Grand Prix Winner. “Of that, 25 entries were received from designers in Malaysia for the 2018 award, as compared to just 3 submissions in 2017. Definitely, we are seeing a growing interest from the global community and we encourage as many people to submit their interpretation of the design theme,” Fujiki added. 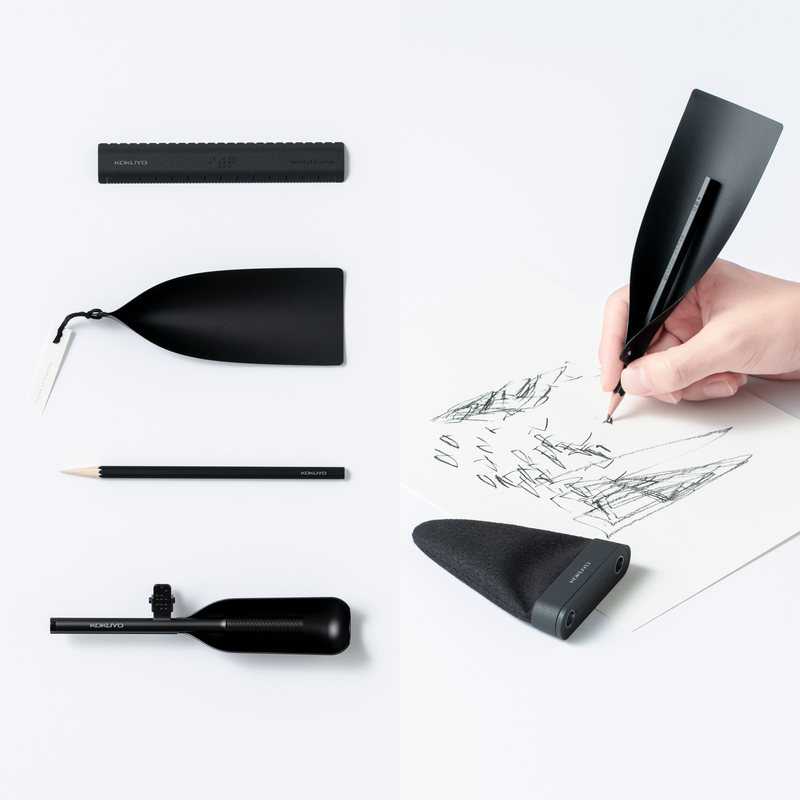 28-year-old designer Takuma Yamazaki could not believe his eyes when he was named the Grand Prix Winner of the Kokuyo Design Award 2018 with his award winning work “Sound of Drawing”. “The simple task of drawing is simple for the sighted, but for those who are visually impaired, drawing is almost impossible. “Going beyond the boundaries of creating only for the sighted, I thought of creating a product that would be universally inclusive of even the visually impaired. “Therefore the concept of the sound of drawing, where by amplifying the faint noise created by the friction between pencil and paper – it is enjoyable not only as a visual sensation, but also as a musical instrument, going beyond the traditional interpretation of a regular stationery. Yamazaki took home the grand prize of JPY 2,000,000 (RM 75,000). He aspires to set up his own design agency in the future. Palletballet, the Merit Award Winner from India drew much critical acclaim with their colourful painting kit where children can freely express themselves through these traditionally inspired wooden tools. “We first got to know of the Kokuyo Design Award through the notice board at the National Institute of Design in India. “We were encouraged to apply for this, and this is our first award submission and we are pleasantly surprised we have won!,” said the Soch team made up of Athul Dinesh, Ghufran Ahmed and Pranav Kishore Bidwe. 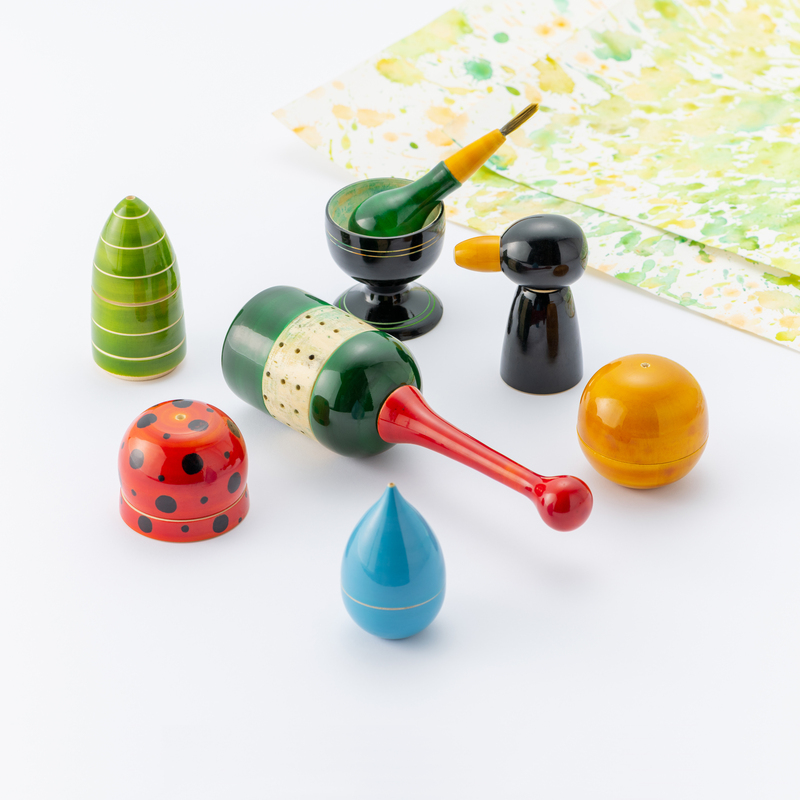 “The painting kit that we have created are colourful, attractive and mimics the shape of toys, as we had sourced it from the traditional village of Channapatna, India, famed for their wooden toys craftsmanship. “The idea is for children to freely move and utilise the palletballet to draw, paint and express themselves – be uninhibited, beyond the normal boundaries that often exist as adults,” they further added. “It is refreshing to see such different, bold and refreshing ideas from other cultures – and India has indeed made such an impression with the palletballet creation. 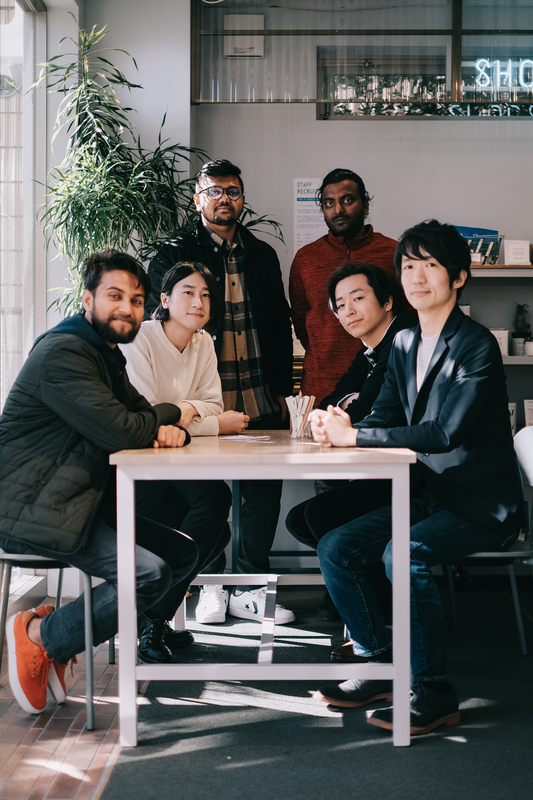 “We are extremely happy for entries out of Japan, as it means that the Kokuyo Design Award is now being internationally recognised,” said Katsuyuki Konishi, Managing Director of Kokuyo International Malaysia. Established since 2002, the Kokuyo Design Award is considered one of the elite awards amongst designers, innovators and space conceptualisers in Japan. 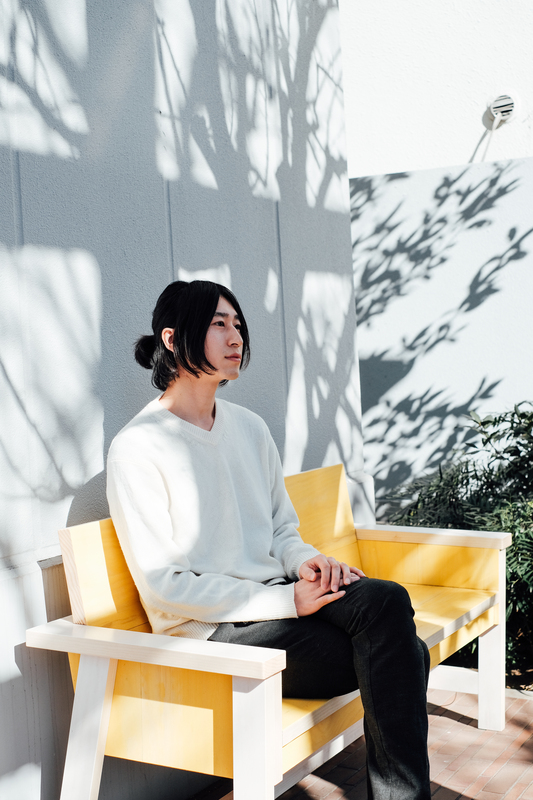 28-year-old interior designer Akihiro Toyofuku was elated that he had finally won after countless award submissions for over five years. “I came up with the idea of the Smart Double Clip as I found the traditional double clip stifling. It is always a hassle when it comes to flipping the pages. “So to break the boundary entirely, I looked at it, and decided that a 23 degree angle might work better, at a scaled down version of a double clip. “I also managed to get a factory in Osaka to produce this after tinkling with the design for about two months. 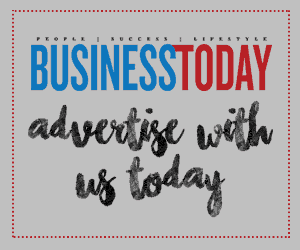 While it is a simple idea, it goes beyond the norm as it helps to improve the lives of those who use this – by making it easier to flip pages when perusing through documents,” said Akihiro Toyofuku. 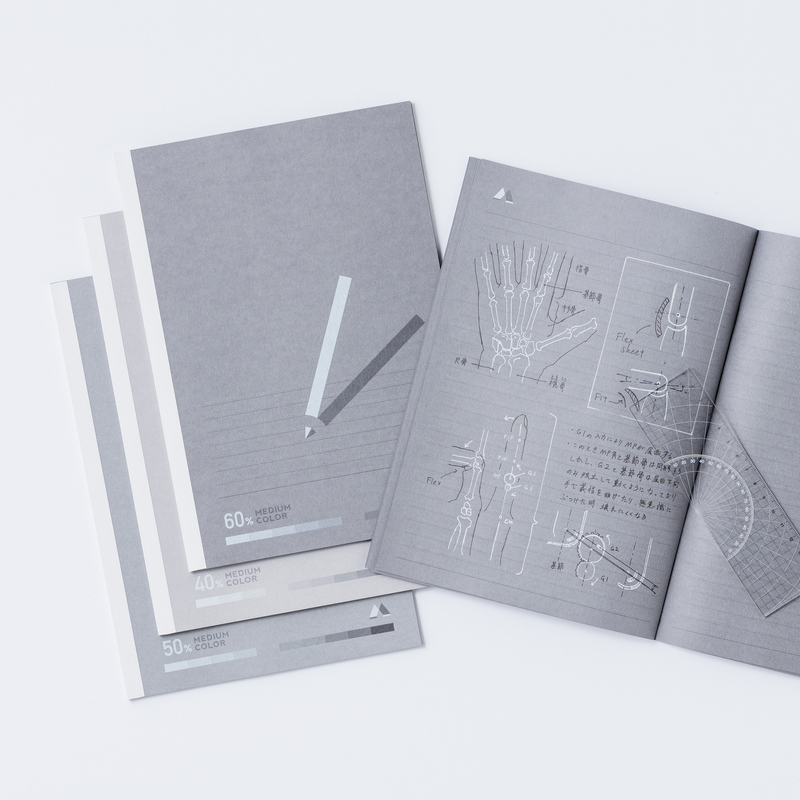 The final merit award went to 33 years old, home electronics product designer Kunihiko Nakata who came up with the Monochrome Notebook. “I was inspired to create a gray notebook, where one can write in black and white pens – as I compared it with the user interface (UI) of what we have in apps and on the phone. “Our eyes tend to focus and concentrate more when we have less colours popping up at us. “By using just two different colours such as white and black, you can then concentrate on one colour at a time while reading – making it useful even when studying. “This is seeing notebooks in a new light altogether, going beyond the limits of a usual notebook – highlighting the focus of our vision,” said Kunihiko Nakata. The merit award winners were individually awarded JPY500,000 each (RM18,000).A total of USD31,500 (RM130,000) is disbursed annually at the Kokuyo Design Awards since 2002. “We are currently in the midst of finalising the theme for the Kokuyo Design Award 2019. We are definitely hopeful that perhaps this year, the grand prix winner could potentially be from the global markets,” said Katsuyuki Konishi, Managing Director of Kokuyo International Malaysia. “We do encourage interested participants to find out more on our website. Who knows, the next winner could be from Malaysia,” quipped Konishi.